Come find more than 1000 toys! Looking to become a member? Click on Menu and "Join Now" link or visit us Saturdays and Wednesdays 9:30-11:30.
warrnambooltoylibrary@gmail.com or Facebook message us. Are you a member already? Join our members facebook group! You can also Log in on this site to review your current loans and see what else is out there. 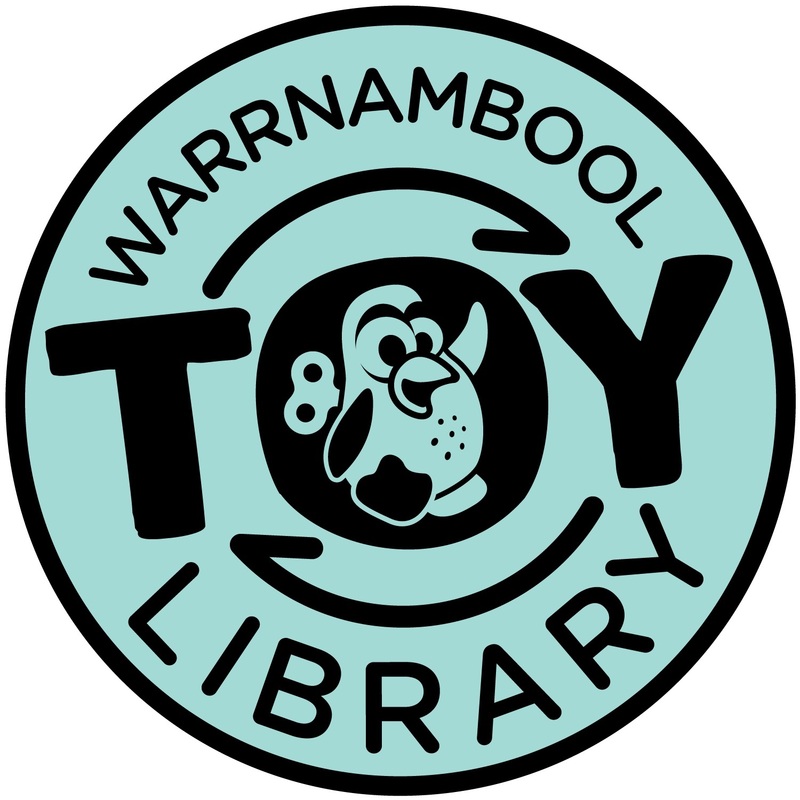 Warrnambool Toy Library's Terms And Conditions of membership.